Headless happiness! 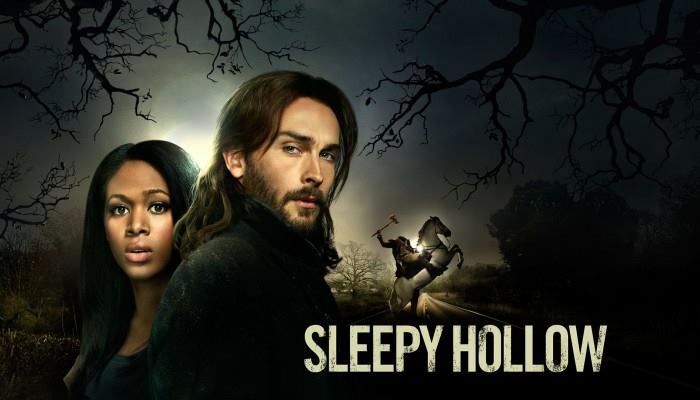 The premiere episode of Sleepy Hollow Season 3 featured a song by The Elliots. Catch My Fall was heard in the scene where Abbie and Ichabod discussed the meaning of the tablet as Jenny brought them beer. The track is taken from the album Bullet for Pretty Boy and available on iTunes and most streaming media sites. Cheers! We are happy to announce our song “Homebound” has been placed in the The Following’s preview episode of season two. 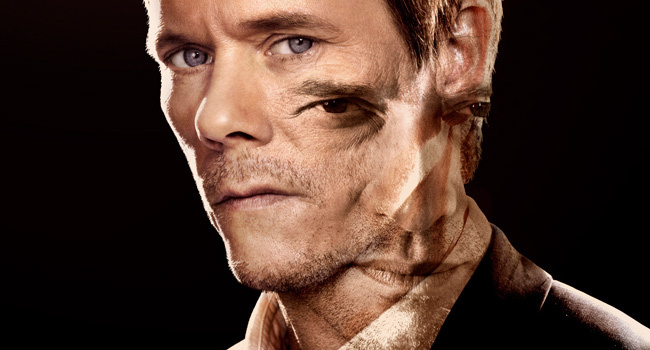 After the explosive season one finale, The Following’s returns and it is more creepy and gruesome than ever. Cast: Kevin Bacon as Ryan Hardy and James Purefoy as Joe Carroll. To hear “Homebound” go to iTunes, Spotify or other similar sites. 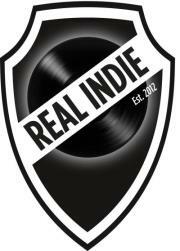 Join us for an evening of real indie music at Parken in Gothenburg on September 20th. The concert will be recorded by Swedish Radio P4 Live. “Blood Call” is now available on Spotify. After it’s exclusive premiere on Vampire Diaries the track has almost 10.000 views on YouTube. We are happy to release our first-ever video! The video is created by Anders Lönnfeld and was filmed in a beautiful snowy landscape. The lyrics for “Desolate (L’Étranger)” is inspired by Albert Camus novel “The Stranger” that first was published 60 years ago. The essence of the song is beautifully captured in the simplicity of the video. The last couple of months The Elliots had two songs from “Love|Decay” in different television productions. “When Evil Happens” was included on the soundtrack to “Salems Fall” on the Lifetime network (US). Based on the novel by Jodi Picault and the film features James Van Der Beek from Dawson’s Creek. 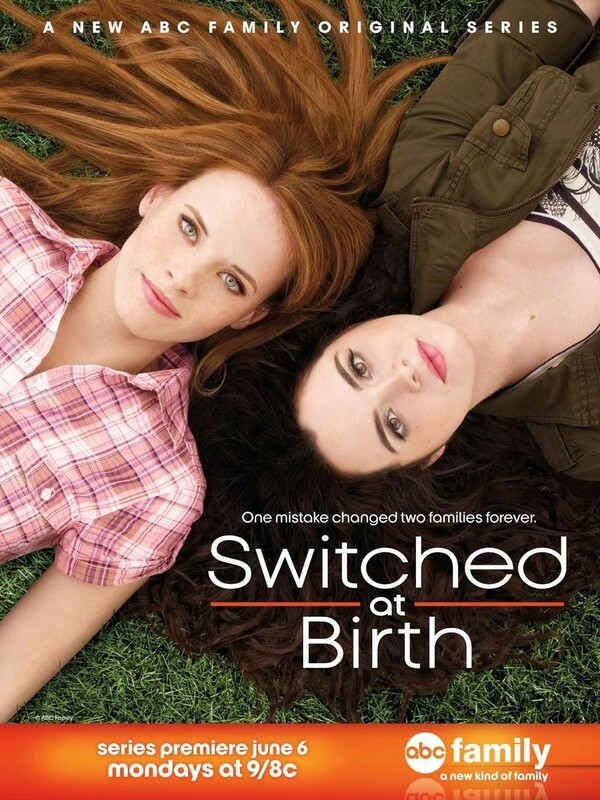 “Don’t Look Back” was used in episode 11 of “Switched at Birth” on ABC Family. The show had the highest-rated premiere ever on the ABC Family network. The Elliots new single “Blood Call” is now available for digital download. This is blood thirsty garage rock with raucous, distortion-heavy guitar and a steady, driving beat. As featured on “The Vampire Diaries”.